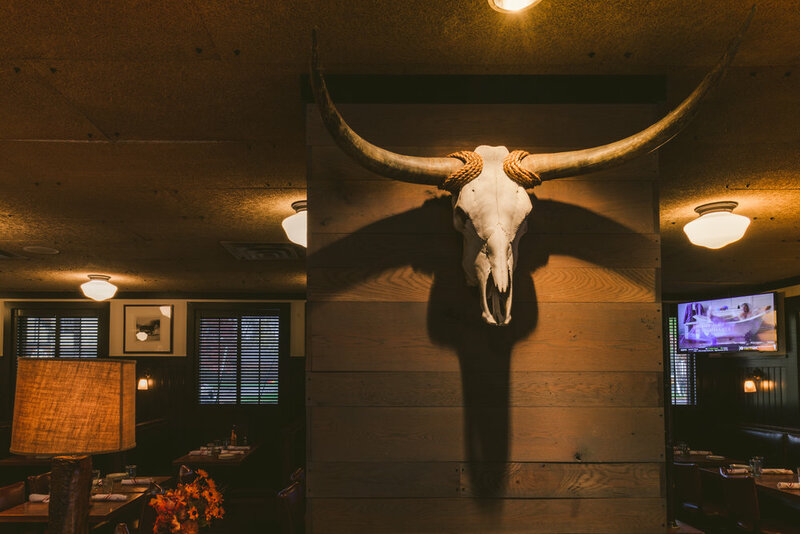 A chef-driven hamburger restaurant, Max Burger offers a thoughtful farm-to-table menu in an upscale gastro-pub environment. Since first opening our doors roughly a decade ago, we’ve consistently worked to both elevate and honor the classic American-style burger. By making an effort to source seasonal produce, local dairy products, and artisanal grains from vendors such as Hartford Baking Company and Rosedale Farms, we manage to supply our kitchens with the highest quality ingredients on the market. At Max Burger, we understand the importance of providing sustainable menu options for those who dine with us. Plated alongside our hand-cut fries, locally baked burger buns, and house-made sauces is our all-natural hamburger meat, proudly supplied by Brandt Beef, LLC—the one True Natural. 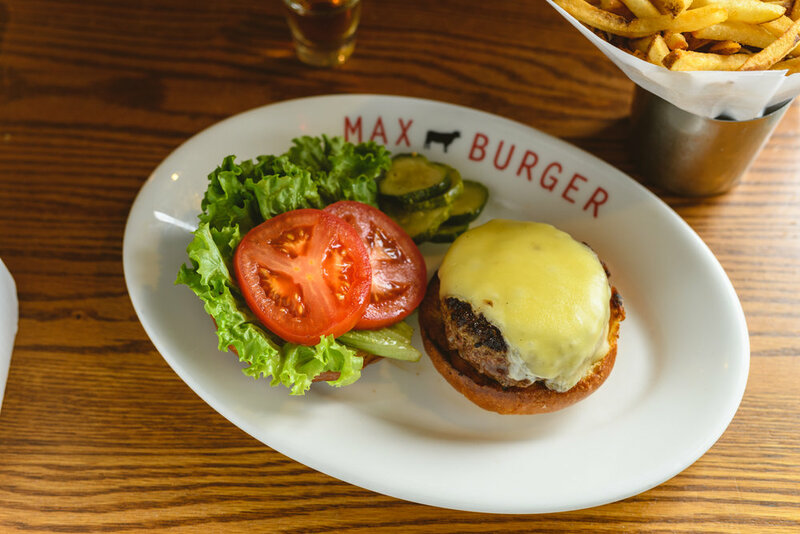 In addition to offering fresh, creative twists on the classic hamburger, Max Burger features an innovative beverage program, which highlights an extensive wine list, excellent craft beer selection, and over a dozen traditional and liquor-spiked milkshakes. Share the experience with family and friends at either of our West Hartford and Longmeadow, MA locations. Since opening in 2009, we’ve made it our mission to consistently source only the highest quality ingredients for our “everything from scratch” kitchen. But while our house-made sauces and seasonally grown toppings certainly play an important role in who we are, we know that at the center of every great burger is great beef. Known and esteemed throughout the industry as the highest quality all-natural beef producer, Brandt Beef dedicates itself entirely to raising hormone, steroid, and antibiotic-free cattle as part of their artisanal farming approach. Due to their commitment to sustainable and ethical farming practices, they proudly offer their limited stock to only a select number of restaurants, including Max Burger. By taking large-scale meat processing plants out of the equation, Brandt Beef reduces the risk of the harmful contamination responsible for many recalls. Although that makes things costlier for us, we at Max Restaurant Group understand that you can’t be the best if you don’t serve the best. Max Burger is proud to serve Brandt Beef, the one true natural, in both its West Hartford, CT and Longmeadow, MA locations.